Divassence! 's New Year Giveaway: Win Votre skin care products from Jabong.com - Divassence! It’s giveaway time on Divassence! To celebrate the end of yet another good year and the beginning of an awesome year, I have a giveaway for you! This year has been a complete game changer for me. I am thankful for everything that happened and for every individual I met this year. Although I didn’t blog regularly, I still received a lot of love and support from those of you who follow my blog. Comment below on which Votre products you would pick if you win and why. You could choose the products from this link: Divassence! Giveaway. Also share your new Year skin care resolutions with us. Do leave your NAME and EMAIL ID in the comments section as well. Visit Jabong’s and Votre Bio-Cosmetics’ Facebook pages and do give them a like! The giveaway ends on 8th January 2016 11:59 pm IST and is open ONLY to those living in India. The winner will be announced on Divassence’s facebook and instagram page. So make sure you follow me there to be notified. Now, I do not gift things I don’t love myself. I’ve used Votre products and I absolutely love them, especially the Face Masque. I will be sharing my views on few Votre products the coming week as well. You may also like reading: Giveaway time! The creation of “VOTRE” began years ago in the spirit of adventure & passion; a passion to bring uncommon luxury & niche products of highest quality! Offering 100% botanical, vegan, cruelty free & paraben free products. Researched & Developed in association with ace-laboratories in France & Tokyo; VOTRE has always harnessed ingredients both rare & Effective, with cutting edge Bio- Technology & patented molecules and finest Botanical Extracts & Blends. Certified by PETA; an ISO 9001: 2008 company, all VOTRE products are clinically tested, Dermatological approved & 100% effective & safe! Also, Certified by “BUAV” London, for “HUMANE COSMETIC STANDARDS” VOTRE has made its mark as the ONLY INDIAN SKIN CARE BRAND to be certified by CRUELTY INTERNATIONAL for its contribution towards quality, efficacy and safety. Currently selling in over 10 countries; VOTRE also has a strong presence in India. VOTRE has also established presence in professional industry in India for its comprehensive line of solutions through its exclusive distribution channel & partners.The company / brand has grown virtually every year on the key principles: creativity, innovation & entrepreneurship.This technologically advance, innovative company has gained reputation for elegance, luxury & superior quality. Disclaimer: This giveaway is sponsored by Jabong. The winner will have to choose from the Votre products available on the site and Jabong will ship the products to the winner’s address. Thanksss for hosting dis wonderful Giveaway in the end of dis year.Wishing you a happy and prosperous New year. 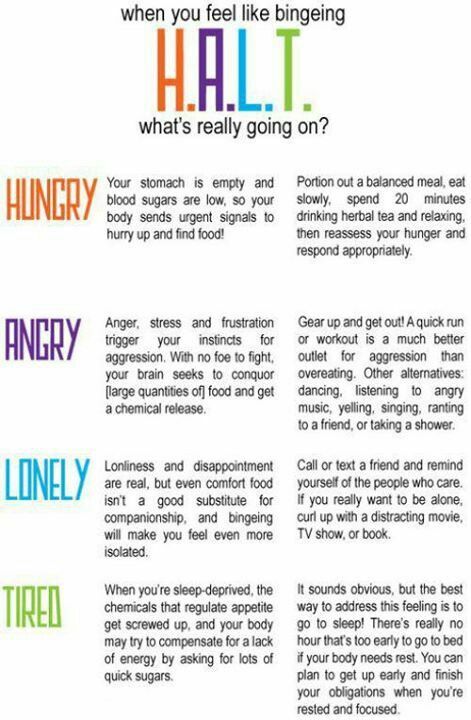 1.Try to stress free and always full of happiness . 2.I’m resolving to get a few quality facials next year because there isn’t a better way to get a deep cleaning, exfoliation and hydration without any effort on my part. 4.Another skin care resolution that I’m pledging to keep is to keep my hands away from my face and hair! There’s nothing worse than meticulously caring for your facial skin only to contaminate it with dirty hands! Amazing giveaway and i’m happy to be the part of this giveaway. I have opted this set because it is a small kit of daily skin care. As I am working and get less time to take care of my skin and this set is a complete set which helps me in cleaning, toning and moisturizing my skin. By devoting less time I can get a good skin. My new year skin care regime : I will spend some time for my skin on daily basis for sure, being working doesn’t mean that we don’t spend time on ourself. 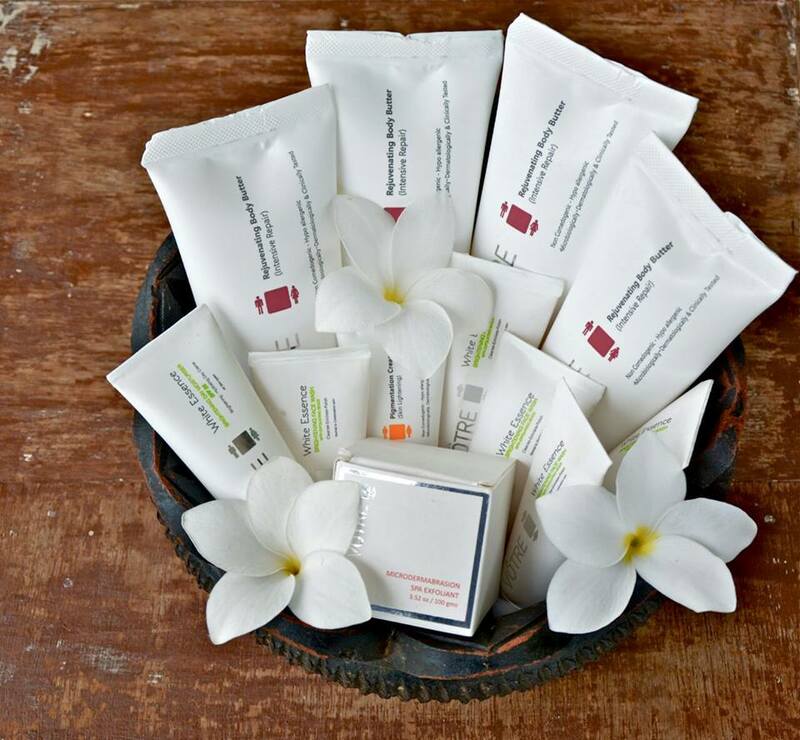 Time for self care not only enrich your skin but also nourish your skin with our own touch. With the help of these Votre product my new skin care regime will sure fulfill in 2016. 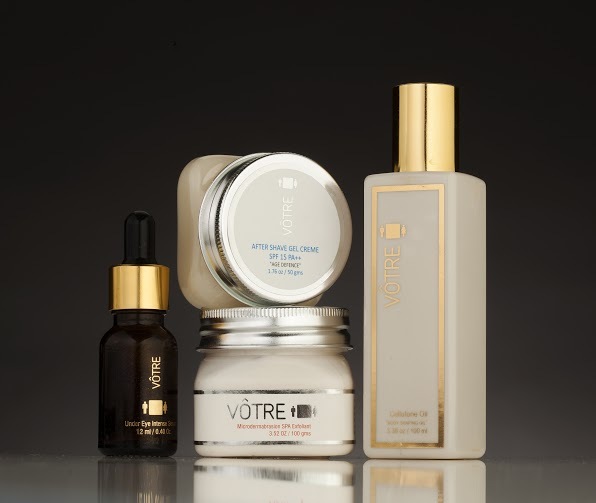 Wonderful Giveaway , Would love to win some Votre Products . 1.Stop having junk foods and oily food as they aggravate acne problem and since I have oily skin , I need to be extra careful. 2.Use natural and herbal products which are gentle on skin and hair and avoid products having harsh chemicals . 3.Using good face masks to keep my skin oil free and healthy . as its a vegan product with turmeric and sandal wood both good for oily skin . 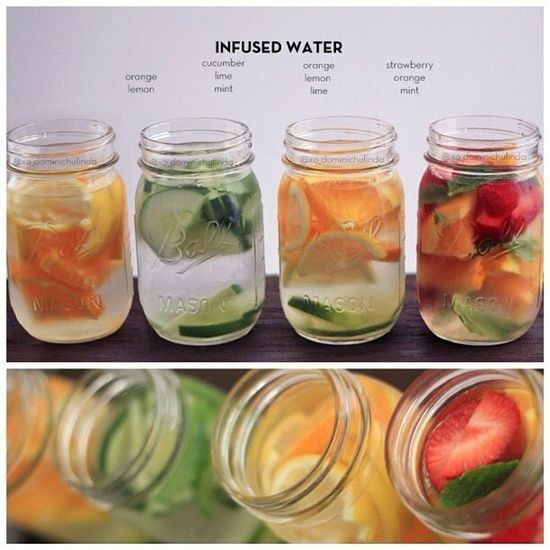 – Drink plenty of water to detoxify. – follow daily skin care routine religiously. – keep myself hydrated wid lots of water nd fresh juice. – Remove makeup without fail every night. – will not leave my house without sunscreen. 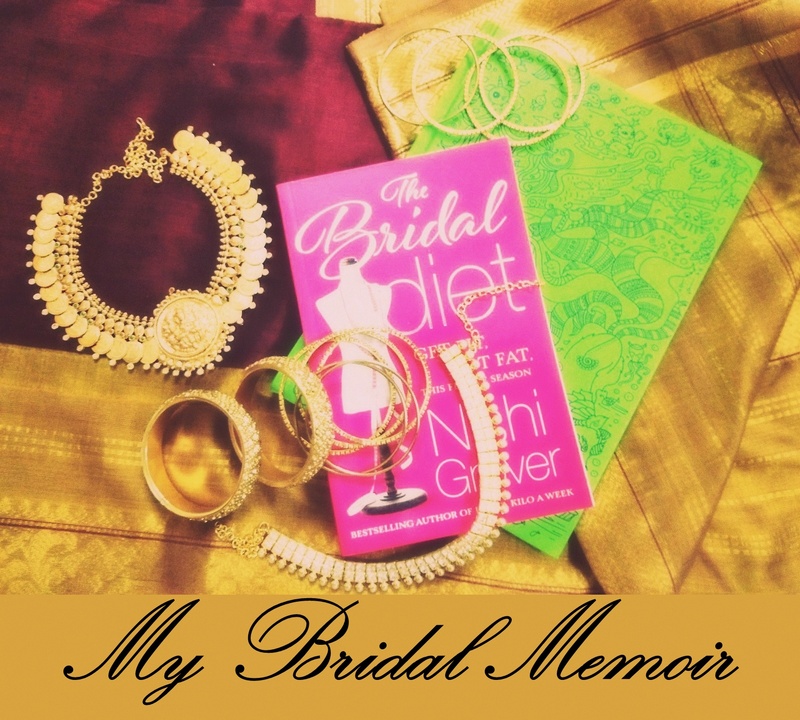 Hello dear, I’m loving your blog as well as this giveaway. I want to win VOTRE Mangifera Hand & Foot Gel Cream Spf 15 75G, Almond & Shea Butter Hand And Foot Cream100G and VOTRE Invigorating Hand & Foot Scrub 75G. My new year skin care resolution-The first and foremost thing which we need to follow in winter is to drink a lot of water(4 to 5 litres daily). secondly, we must make a healthy diet plan(including all kinds of leafy vegetables, juices), Thirdly, we should moisturise our skin daily with a good moisturiser. VOTRE Mangifera Hand & Foot Gel Cream Spf 15 75G. My New Year skin resolution- The first and foremost thing which we need to follow in winter is to drink a lot of water(4 to 5 litresdaily), secondly, we must make a healthy diet plan(including all kinds of leafy vegetables, juices), Thirdly, we should moisturise our skin daily with a good moisturiser. Emilee Bond emileebond2004@gmail.com I would LOVE http://www.jabong.com/o3-Brighten-Up-Kit-2-Pc-723973.html?pos=6 and I’m focused on getting rid of the little wrinkles I have, as much as I can, and keeping my face soft and clean. 🙂 Thanks for the chance to win!!! And as far as my New Year skin care resolutions goes my routine would be very simple – Drinking enough water every hour and cleanser-toner-moisturizer (daily) and Scrubs (Weekly). Thanks for the superb giveaway dear..